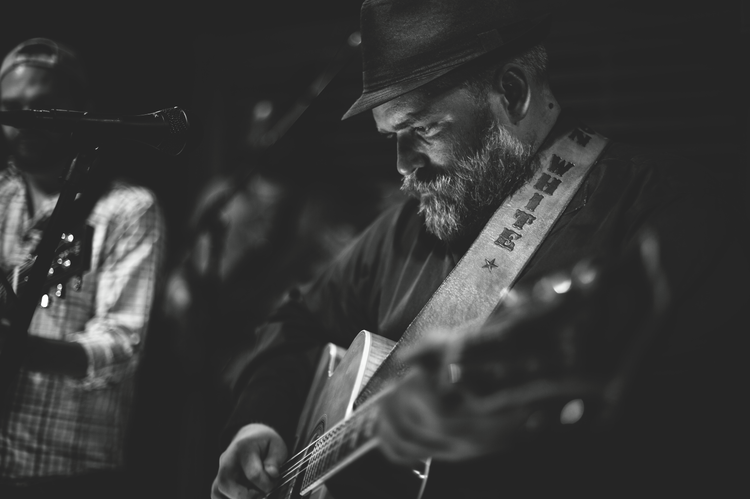 Bryon White and Gabe Marshall of the Damn Quails will be playing a show at Oklahoma's premiere listening room, the Blue Door, on April 28th. The two-set show will include both a set of originals and covers of their favorite artists, as well as a set playing their debut album Down the Hatch in it's entirety. This show is one of the first Bryon and Gabe have gotten to play together since Bryon's entrance into rehab last fall, and will be only one of a handful of shows they will be able to play during the year. You definitely don't want to miss this opportunity. Bryon gave us an update recently about his progress and this show, you can read it here. LittleOkieLand is giving away two tickets to the show and here's your chance to win them. All you have to do is comment below and tell us what your favorite Damn Quails song is, then share this post on social media (make sure you tag us so we can see that you shared it). You can share it on twitter, Facebook and Instagram, you will be entered once for every social media outlet that you share it on. Winners will be announced here on Sunday the 15th. You can also purchase tickets to the show online at http://www.bluedoorokc.com/ or at the door as long as the event doesn't sell out. So tell us, what's your favorite Damn Quails song?